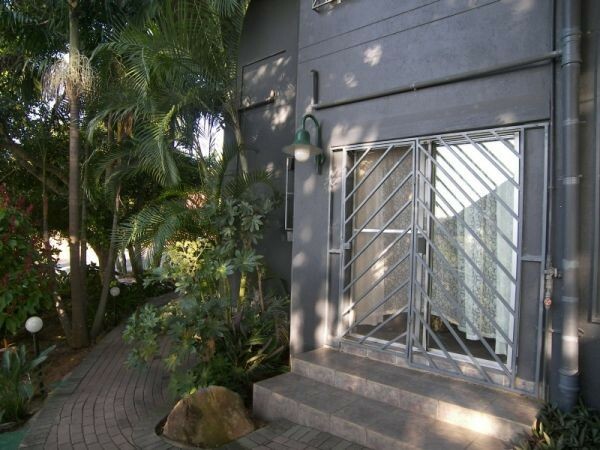 Tatenda Guest House is situated in the heart of the Hazyview residential area. We are only a 7 minute drive from the Kruger National Park's Pambeni Gate and central for visits to the Panorama route, Sabie, Graskop, Hoedspruit & surrounding sights. 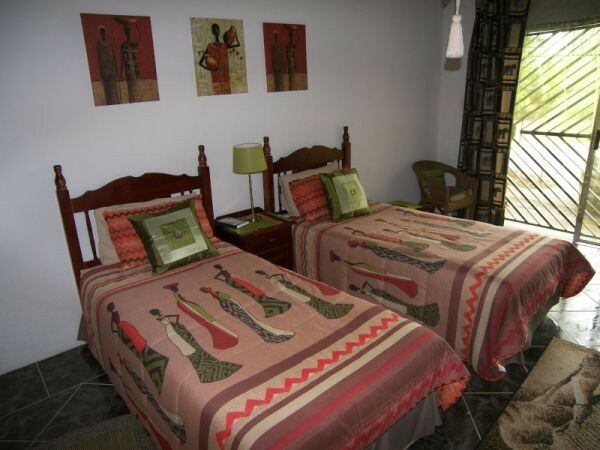 The Guest house has 4 ensuite bedrooms that can accommodate from singles to families of four. 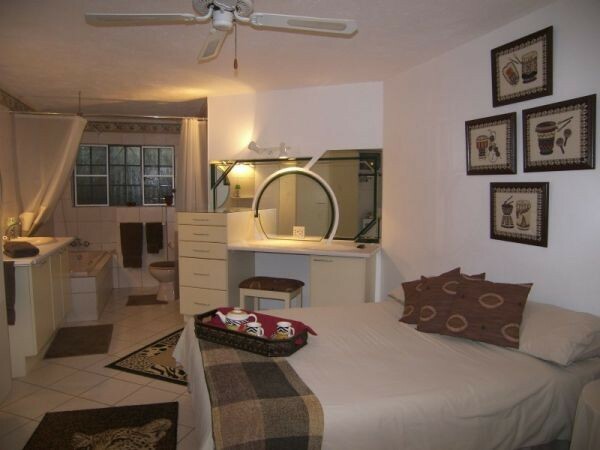 All our rooms have ensuite bathrooms and are comfortably furnished with African themes and styles. 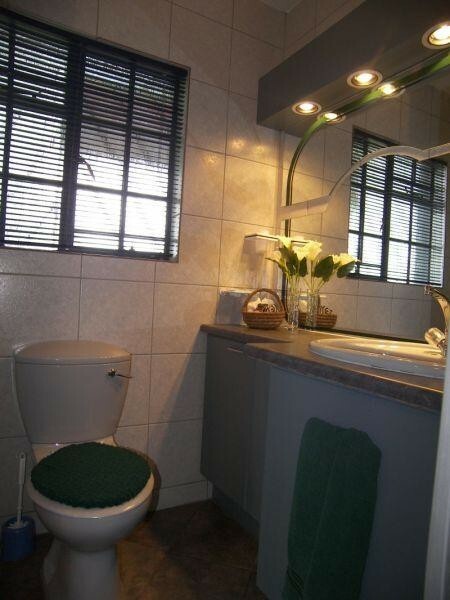 Tatenda Guest House is situated in the heart of the Hazyview residential area. We are only a 7 minute drive from the Kruger National Park's Pambeni Gate and central for visits to the Panorama route, Sabie, Graskop, Hoedspruit & surrounding sights. The Guest house resides of 4 ensuite bedrooms that can accommodate from singles to families of four. 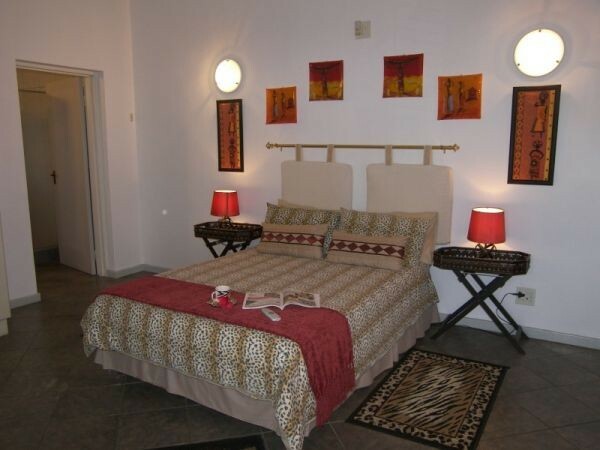 All our rooms have ensuite bathrooms and are comfortably furnished with African themes and styles. If lady luck is on your side, you might even get a peek at the resident hippo, lazing in its own pool just across the road from Tatenda. 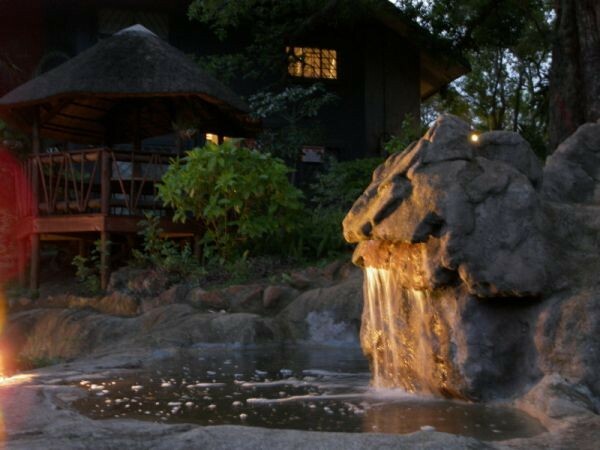 We also offer a self catering, seven sleeper, holiday house, with a beautiful covered swimming pool and private lapa & braai area overlooking mountains and the Sabie River. Secure parking ensures your peace of mind while relaxing in the tranquil surroundings. 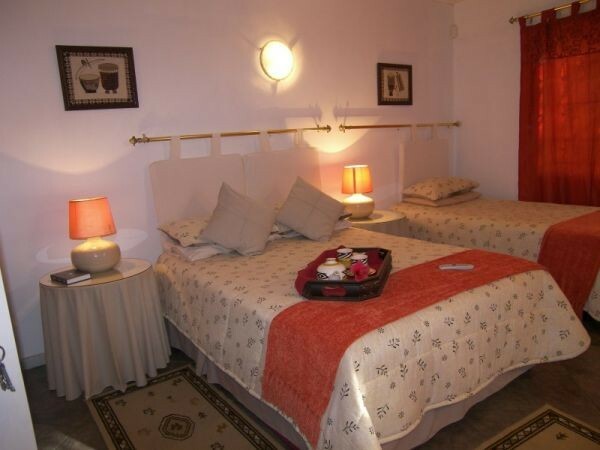 Rooms The main Guest House has four extra spacious, en suite bedrooms, furnished comfortably with subtle African themes. Each room offer a television set, tea/coffee server as well as a fridge/mini bar. Conveniently, every room has its own fridge, TV and tea/coffee station. 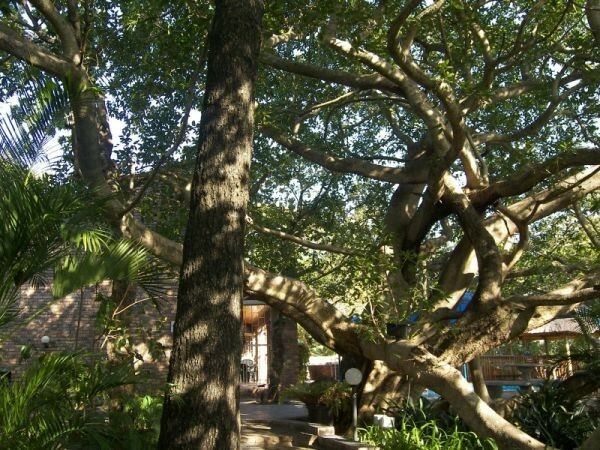 Each room has access to the beautiful water features & tranquil garden, which is home to various bird species and off course, the playful Vervet Monkeys. We also offer a delicious African breakfast, the traditional "bacon & eggs" in a way you never experienced before. For the early risers we will prepare a special on-the-road-breakfast to take with to ease those hunger pains while you are on the road! Self catering Holiday Home With access to the swimming pool, private braai and lapa, this is ideal for a long weekend getaway. This seven sleeper self catering house offers: - 2 en suite bedrooms - 2 bathrooms - 3 sleeper couches in the living room offering: - fully equipped kitchen. 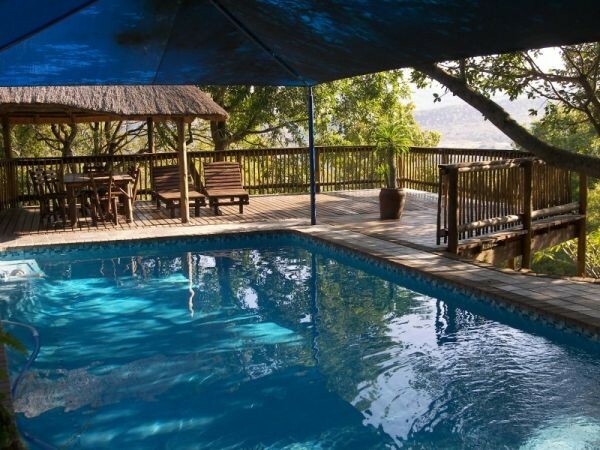 - A patio: overlooking the pool and braai area - Stunning view over Sabi river Valley from the pool deck. From Nelspruit/ Whiteriver (R40) continue to Hazyview. Continue into town and turn right at the Kruger National Park road (Portia Shabangu Drive). Continue through traffic circle and over next 3-way stop. At 4-way stop, turn left into Albatros str. Continue to T-Junction. Turn left into Tarentaal Street and find Tatenda Guest House.